Erin Fisher’s problems began in 2016, when she was pregnant with her second daughter. Her blood pressure had increased to the point where in order to protect both mom and baby, doctors felt it necessary to schedule the delivery three weeks early. After her daughter was born, Fisher thought the worst was over. But in early 2017, she was hit with a devastating double diagnosis: light chain deposition disease, a rare blood disorder that affects the kidneys, and multiple myeloma, a form of cancer that attacks bone marrow. “It was scary, because your first thought is, am I going to survive to raise my children?” the 41-year-old Austin, Tex., resident said. She immediately began chemotherapy and last fall underwent a successful stem cell transplant. With all of the appointments, tests and procedures, the bills piled up. A contract writer with a medical laboratory, Fisher had decent insurance. but she still found herself owing close to $ 75,000. Watching her daughter cope with a constant stream of treatments and bills, Fisher’s mother, Nan, came up with the idea of turning to strangers for help. 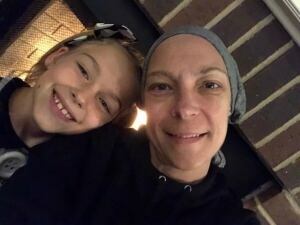 She started a page on crowdfunding site GoFundMe, where she told her daughter’s story and set an optimistic goal of $ 25,000. Fisher is not alone. As U.S. President Donald Trump continues to dismantle parts of Barack Obama’s Affordable Care Act (a.k.a. Obamacare), millions of Americans are finding their health care in jeopardy. More and more are turning to friends, family and strangers on crowdfunding sites to help cover medical expenses. 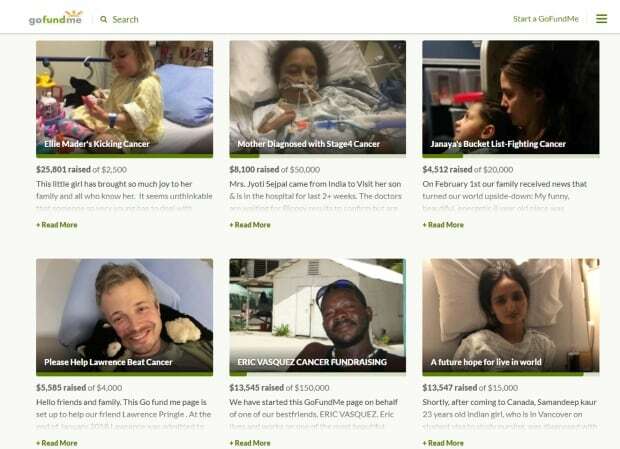 GoFundMe has become the most popular site for those seeking help with medical bills. The site contains pages and pages of stories of hope, desperation and struggle. Campaigns on the site range from rare medical procedures to people looking for help with home-care costs. But more and more Americans are looking to fund routine medical expenses that aren’t covered by insurance. Or, in the case of Americans without insurance, to get any help they can. “I think in a perfect world, it wouldn’t be necessary. But in the imperfect world in which we live, you have to have something,” said Rob Solomon, CEO of GoFundMe, which is based in Redwood City, Calif. Under Obamacare, the number of Americans without health insurance dropped from 44 million in 2013 to under 28 million by the end of 2016. The Congressional Budget Office has estimated, however, that 13 million could lose their insurance due to health policy changes in the sweeping U.S. tax bill passed in December. 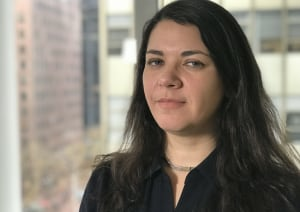 Solomon said a third of the money raised on GoFundMe in 2017 went to cover medical costs, but admitted the estimate is low because many health-care campaigns aren’t posted using the site’s medical category. While Solomon couldn’t provide an exact number, he said it has been a massive growth area for the site since he joined three years ago. One estimate from a 2016 study found that $ 930 million of the $ 2 billion GoFundMe had raised since 2010 was health-care-related. But is crowdfunding becoming a crutch for a hobbled system? The study found more campaigns coming from states that didn’t expand government-funded Medicaid through Obamacare. Berliner worries what will happen with current proposals to replace Obamacare. The study also found that those in the worst situations don’t always get the most help. Crowdfunding often rewards users who market their illness most effectively or are lucky enough to have their stories go viral. Berliner said a good photo of a healthy subject, a well-told story and a catchy social media hashtag all help a campaign meet its goals. She said having a curable illness also helps, because people want to donate to make a difference. “To put it in a really crude way, the possible donors want to feel like they’re getting a return on their investment,” said Berliner. She said that often puts campaigns where the subjects have multiple, ongoing issues with no clear remedy at a disadvantage. Those who aren’t media savvy, fluent in English or who lack internet access to give ongoing updates also struggle. As the CEO of Vancouver-based FundRazr, Darryl Hatton sees that drama unfold on a daily basis. Hatton founded the site in 2010 and has helped raise more than $ 70 million for a variety of causes. More than 75 per cent of the campaigns on the site are American. He said Canadians raise funds for medical expenses as well, but mostly for costs not covered by provincial health-care plans. Hatton said media coverage of successful campaigns skews expectations for others. Most people who start campaigns will never find donors beyond their immediate circle. “Only if your story is really compelling and it gets some media coverage does it go much beyond friends or friends of theirs and out into a broader marketplace. So it is really unrealistic to expect a high level of funding to happen,” Hatton said. The University of Washington study found that 90 per cent of the cases it looked at did not reach their fundraising goal. 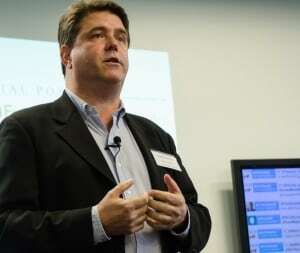 It also found that more than 10 per cent of campaigns raised less than $ 100. Through family and connections in New York and Texas, Erin Fisher managed to raise $ 24,000 over nine months. At one point, she had raised her goal to $ 75,000, but as donations slowed to a trickle, she lowered it to $ 65,000. It’s a start but it’s not enough. 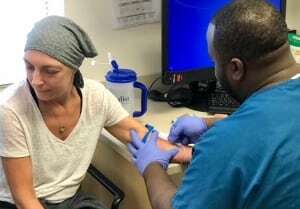 Her doctors estimate her stem cell transplant bought her another three to five years, possibly more if she continues to respond as well as she has. Fisher worries about the future and her children. Hatton said the current growth of medical crowdfunding can’t be sustained. Eventually, donor fatigue will set in. A 2017 survey by the Pew Research Center found 33 per cent of Americans favour a single-payer, government-run health-care system. But the issue is still deeply divided along party lines. Senator Bernie Sanders’s proposed “Medicare for All” legislation has some support among Democrats, but nothing across the aisle with Republicans. Rob Solomon at GoFundMe said we should expect to see even more health-care-related campaigns in the years ahead.